This is awkward. 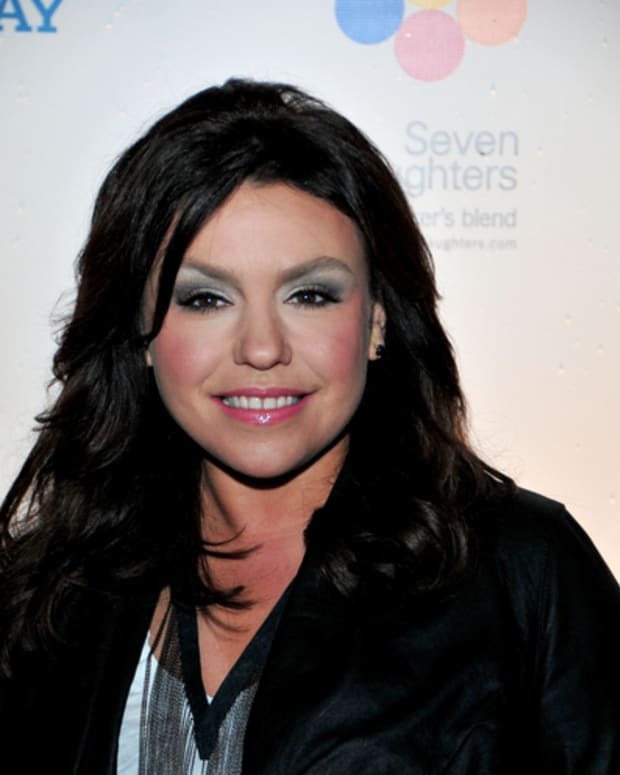 Daytime television&apos;s Rachael Ray was bombarded with angry tweets following the release of Beyonce&apos;s visual album Lemonade Saturday night on HBO. Why was the Beyhive so angry with the TV cook, you ask? No, it wasn&apos;t because she substituted extra virgin olive oil for hot sauce in her bag. The singer&apos;s stans simply confused Ray with rumored Jay-Z jump off Rachel Roy! This is where the confusion came in. 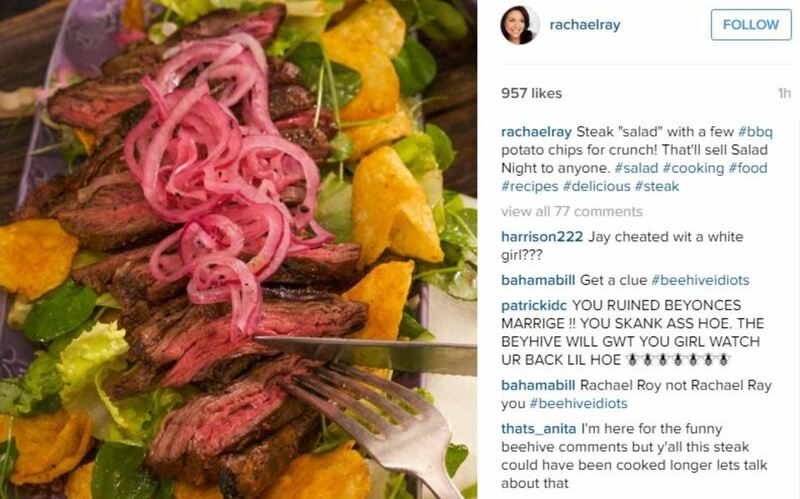 Beyhivers were so enraged over the alleged Jay-Z/Roy situation, they started attacking Ray on Instagram! Check out a sampling of the stinging remarks they left on the chef&apos;s food-themed posts on the social media site below. “Oh I loved hot chicken fajitas but I will never make them again after what you did you did to the Queen,” wrote one user. “Never watchin ur show again Rachel u r a homewrecker!” wrote another. By the power of Greyskull, I have the power to be too through! In happier daytime-related Lemonade news, talk show hosts and soap stars alike were wowed by Beyonce&apos;s effort. 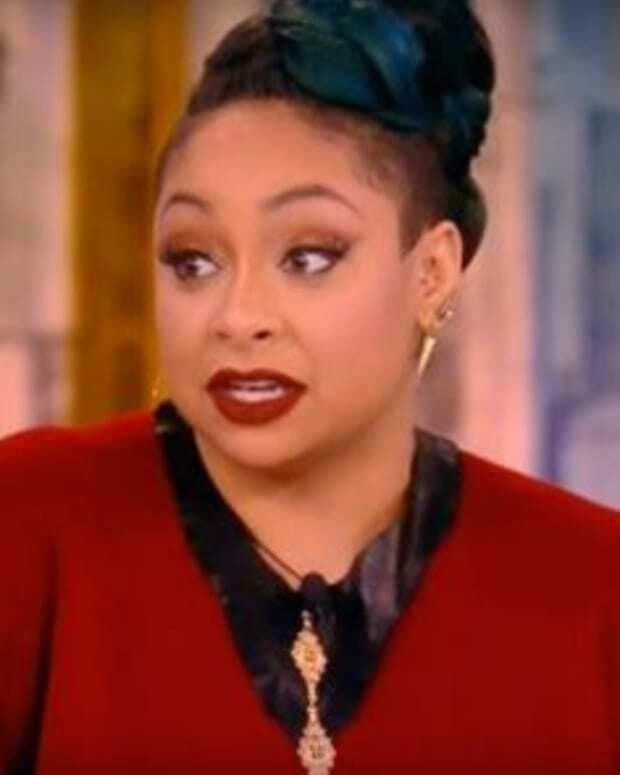 The Real&apos;s Loni Love had plenty of jokes about Roy. The Young and the Restless newcomer Chrishell Stause was too blown away by Lemonade for jokes. Did you take a sip of Beyonce&apos;s Lemonade this weekend on HBO or Tidal? If so, spill enough tea to make an Arnold Palmer in the comments section below!